Xbox One launches in Japan — finally! 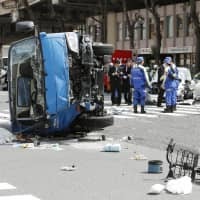 After debuting in the West last fall, the Xbox One, Microsoft’s most powerful console gaming machine, is finally getting its long-awaited Japan release. 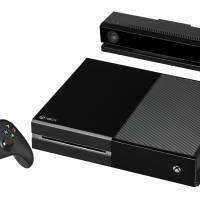 Players will also be able to get the newest version of Kinect, Microsoft’s motion-control system with the Xbox One. For the Japan release, Microsoft is also bundling the console with “Titanfall,” a new first-person shooter that features giant mecha and is inspired by Japan. Of course, Microsoft isn’t just launching the Xbox One with the release of one game. There will be in total 29 games, including racing game “Forza Motorsport 5,” zombie title “Dead Rising 3,” action based “Ryse: Son of Rome,” and the dragon flying and shooting game “Crimson Dragon.” Something for everyone. 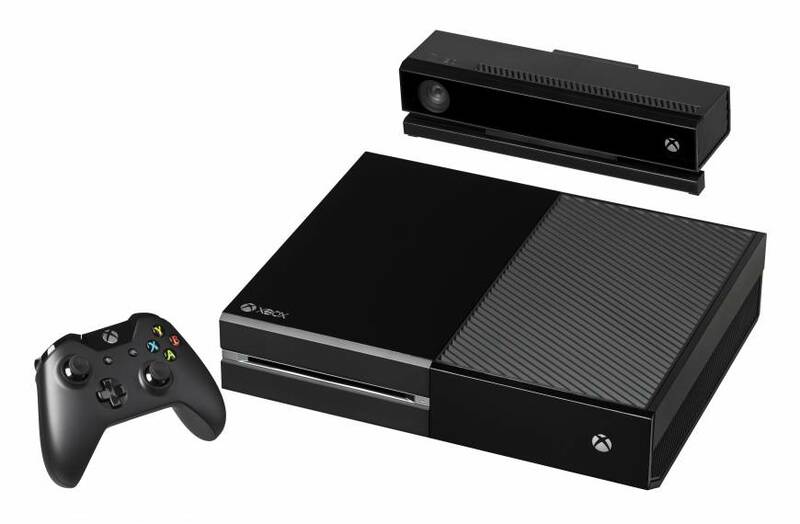 The Xbox One goes on sale Sept. 4 for ¥39,980. The “Titanfall” bundle is available for the same price. There’s also a Kinect version for ¥49,980, with one bundle containing “Dance Central Spotlight” for the same price. Ready to brawl? Nintendo’s iconic crossover fighting game returns with “Super Smash Bros. For Nintendo 3DS.” Once again, it is fast and furious, as players duke it out with classic Nintendo characters, as well as a few guest stars. Mario and Donkey Kong return to the “Smash Bros.” series, but this latest version has new challengers, including Little Mac from “Punch-Out!” and the “Wii Fit” Trainers. Capcom’s Mega-Man and Namco’s Pac-Man also debut in the game and are ready to beat the life out of the Nintendo characters. “Super Smash Bros. For Nintendo 3DS” is the first “Smash Bros.” title to appear on a handheld game console. For those who prefer the big screen, a Wii U version is in the pipeline, but it won’t be released until next year. 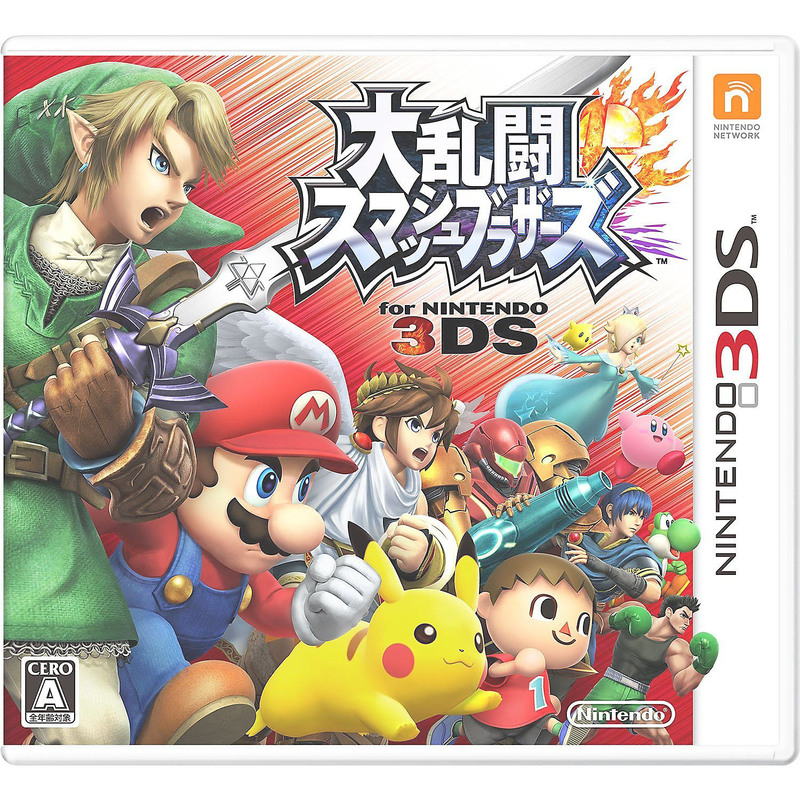 Priced at ¥5,200, “Super Smash Bros. For Nintendo 3DS” will go on sale from Sept. 13. From Bungie, the folks behind “Halo” comes “Destiny,” a first-person shooter with an online role-playing game twist. It can be played solo, but since it’s an online multiplayer title, it’s far better with a buddy. As with “Halo,” you can expect an entertaining shooter experience with this new release. Set in a post-apocalyptic future after a cataclysmic event referred to as The Collapse, you and other players are Guardians — humanity’s last hope to save the Earth from invading aliens. 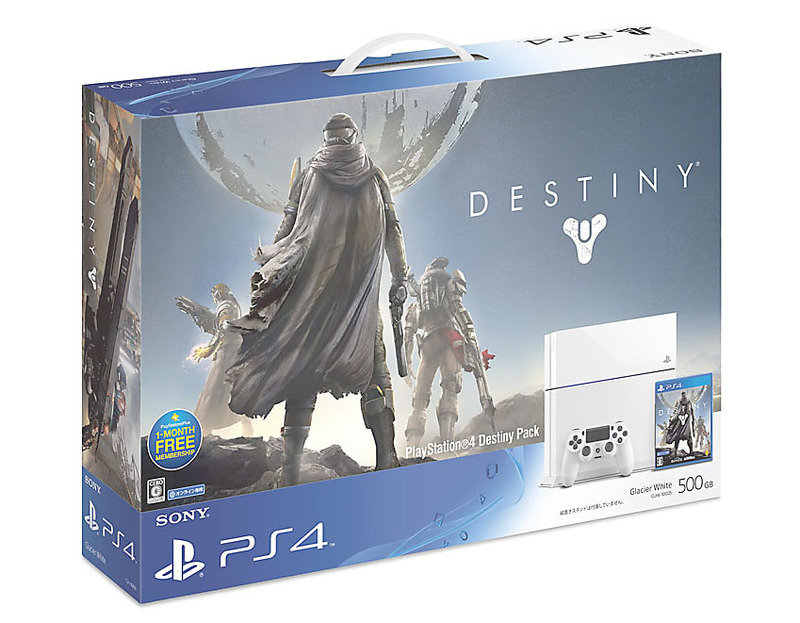 Released on Sept. 11, the PlayStation Destiny Pack Limited Edition is priced at ¥46,980. 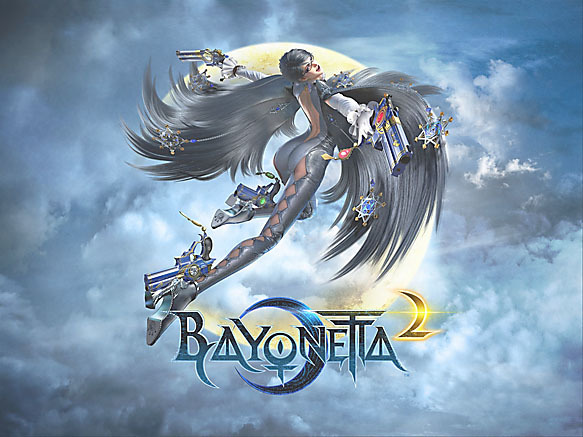 Though the original game was released on the PlayStation 3 and the Xbox 360, “Bayonetta 2” is a Wii U exclusive, which should help bring more hard-core gamers to the Nintendo console. Since some Wii U owners might not have experienced “Bayonetta,” Nintendo is also giving it away free with “Bayonetta 2.” Other additions include special Nintendo-themed costumes, allowing Bayonetta to dress up as Link from “The Legend of Zelda” or Princess Peach from “Super Mario” games. “Bayonetta 2” will be released in Japan on Sept. 20 as a packaged version and as a digital download for ¥7,700. Next month Japan hosts its biggest game show, which is open to the public on Sept 20 and 21. 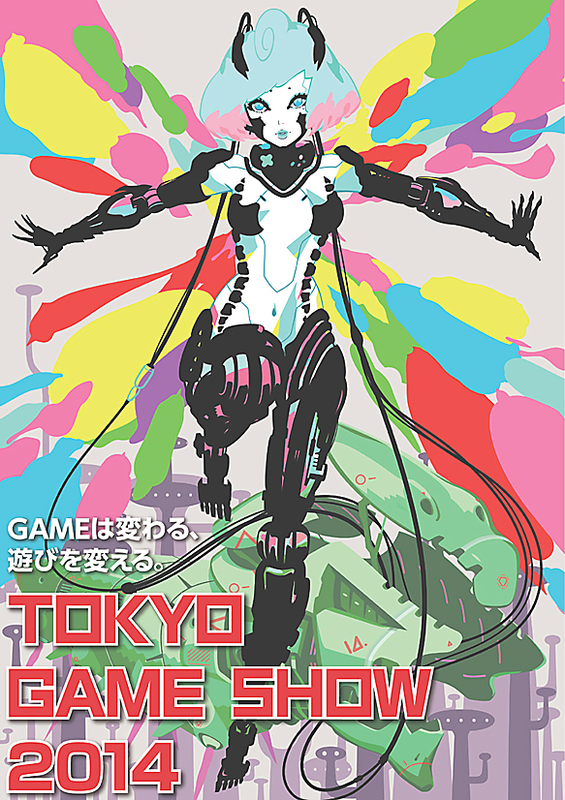 Tokyo Game Show at Chiba Prefecture’s Makuhari Messe, features some of Japan’s biggest names, including Sony, Square Enix, Sega and Konami, so expect huge crowds. If you go, be sure to get there early, then make a beeline for whichever booth has the game demo you’ve been dying to play. Lines for the most popular games can be cut off early, so plan your day carefully. And Nintendo fans, remember that the company traditionally sits this one out. Those with kids, head for the Family Area — it’s usually much more manageable (and enjoyable) for children. 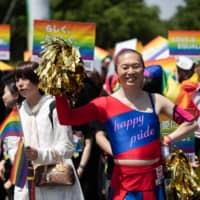 Advance tickets are ¥1,000 for adults and ¥1,200 at the door, while it’s free for kids. Get planning now.